Apparently, not everyone’s winter season consists of snowdrifts and frozen slush. While some dust off the shovels to meet the winter storm, others don’t even clear off the grill. If you are thinking that the reason for not clearing the grill is indolence, you are wrong! It’s because people don’t let go of grilling even during winters! This might sound surprising but it’s true! As per the GrillWatch survey, people have this passion called ‘winter grilling’. Almost 53% of people grill throughout the year and 10% grill even when the temperature is below freezing point. Sounds interesting? Well, it is! But the question is; how do they manage to grill in such extreme cold weather? Well, you can do it by taking a few measures. Keep yourself covered in the best winter clothing. However, avoid wearing scarves, tassels or similar clothing items that might easily come in contact with the heated up grill. Don’t confuse snow gloves with barbecue gloves. 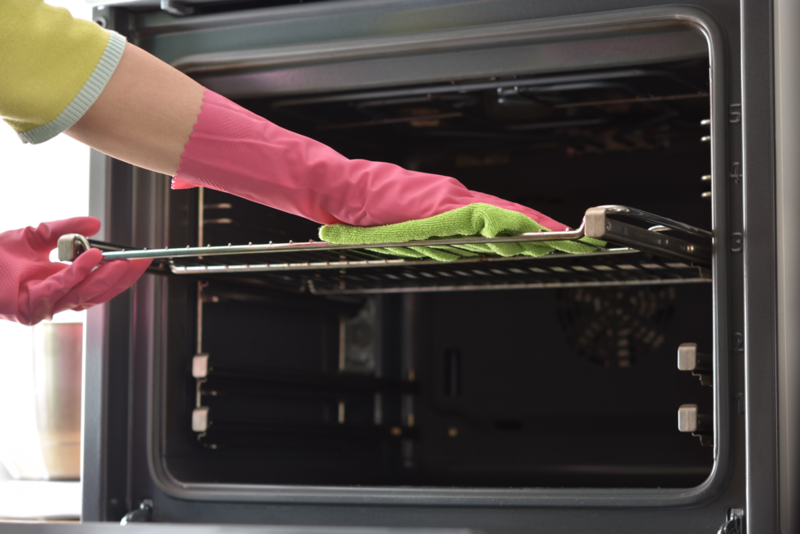 Wear only heat-resistant gloves when you deal with the grill. Keep your grill free of The cold weather will already lower the inside temperature of the grill and additional snow will only add to the problem. Also, pre-heat the grill for an adequate period of time so that you don’t need to wait once you are all set to grill. Never grill under an overhang or inside the garage, despite the cold The first rule of grilling is safety. So grill in a space that is properly ventilated and where your grill can be two feet away from combustible materials. Always keep some extra fuel. 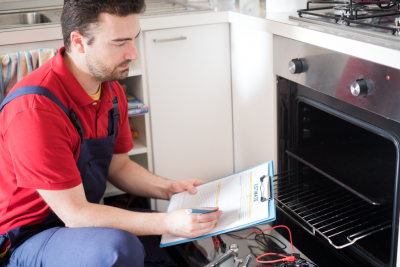 Since you are grilling in winter, your grill may take more time to reach the desired temperature or grilling time may be exceeded. So, make sure to keep an additional propane tank. One way to maintain the temperature inside the grill is to perpendicularly position the grill to the wind. Since winters bring a lot more grilling challenges than other seasons, it’s better to stick with tried and true recipes. Recipes that you know by heart and which can be cooked with maximum efficiency. Just like LPG, make sure to keep some additional, dry and fresh charcoal in reserve. 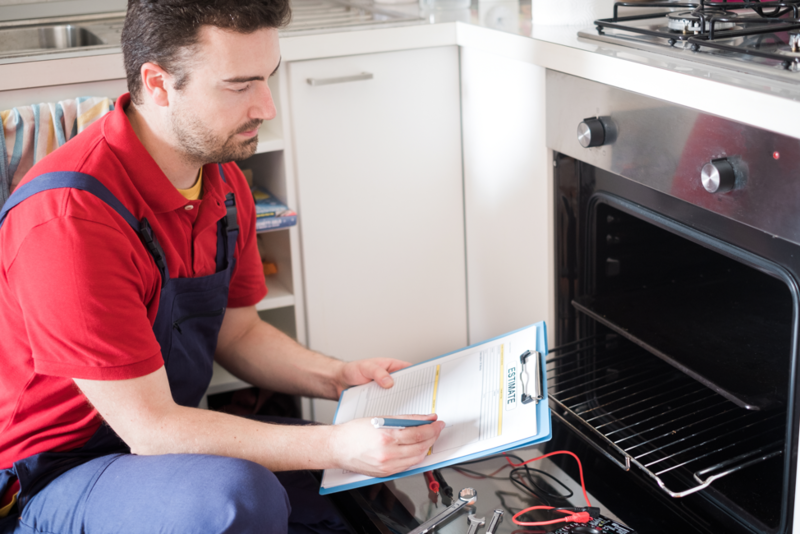 Chances are that grilling time will be exceeded due to cold weather so make sure you stay full of resources to meet uncertainties. Be patient with high winds and freezing temperatures. When you use a good quality grill it gets the job done even if it takes a bit longer. So expect at least 10 additional minutes on every step of grilling including in pre-heating. Grilling is a year-round sport. Regardless if you are grilling in windy hot summer or the freezing cold, successful grilling is all about preparation and proper handling. 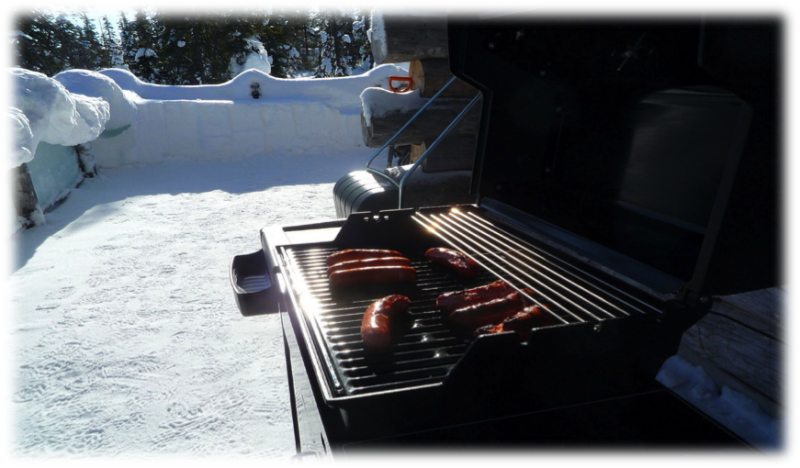 Since now you know the secret behind the passion for winter grilling, follow these tips and enjoy winter grilling. 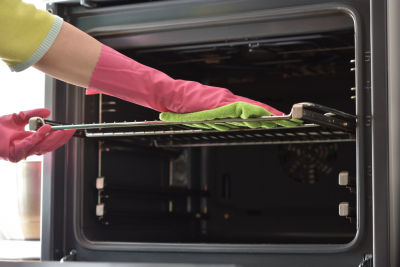 For help with appliance repair for your refrigerators, ranges, ovens & washers, please contact Wilshire Refrigeration & Appliance at 800-427-3653.